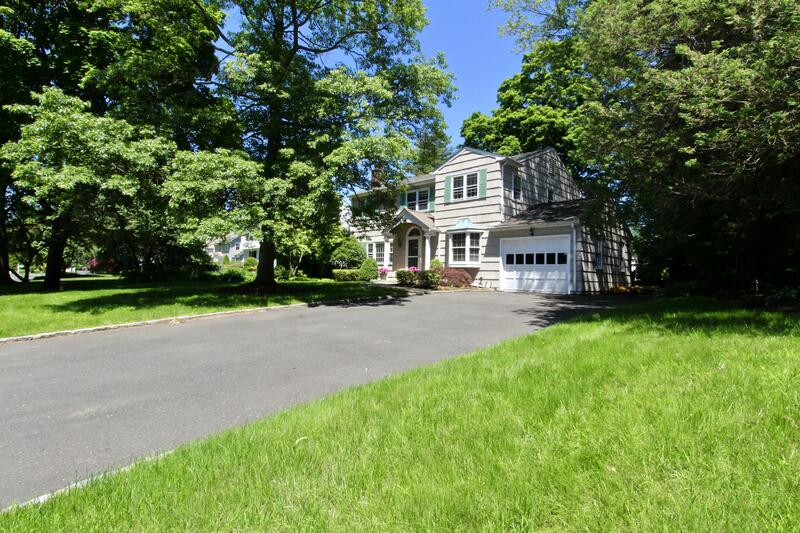 21 Outlook Avenue, Darien, CT, Connecticut 06820. 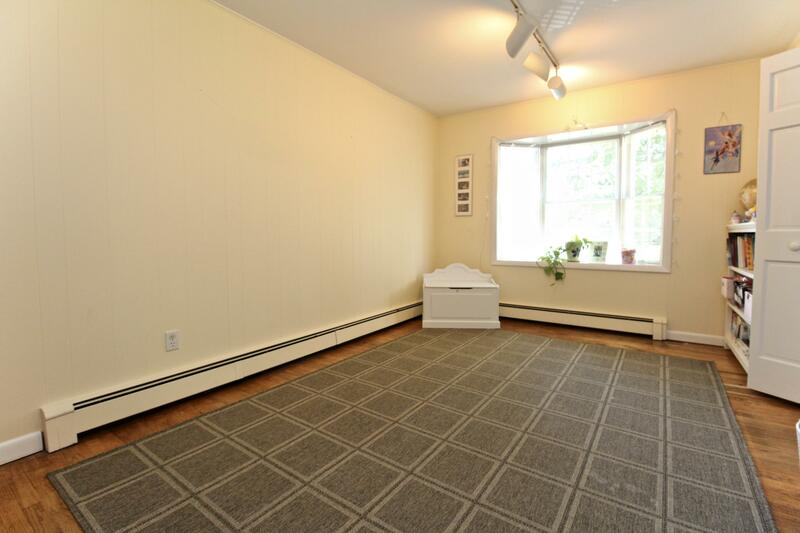 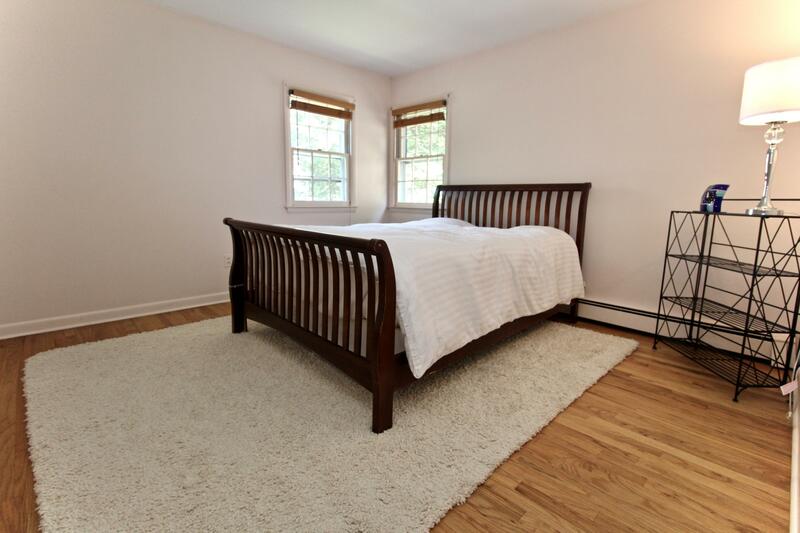 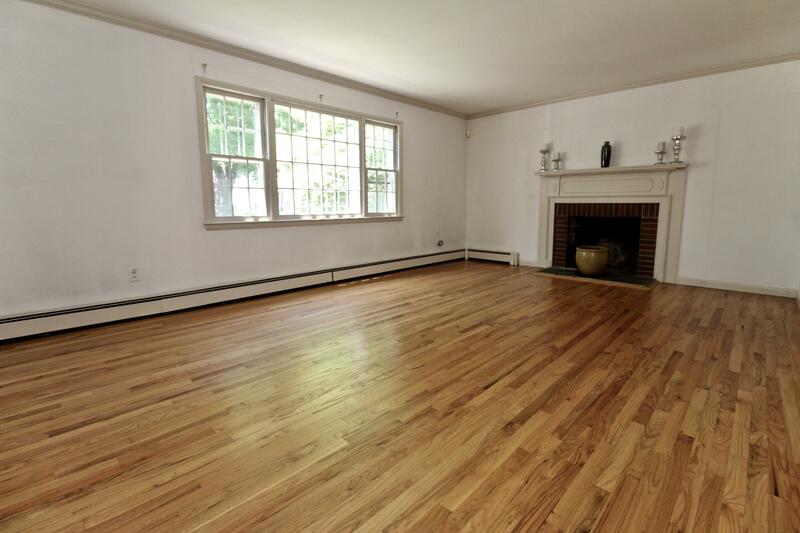 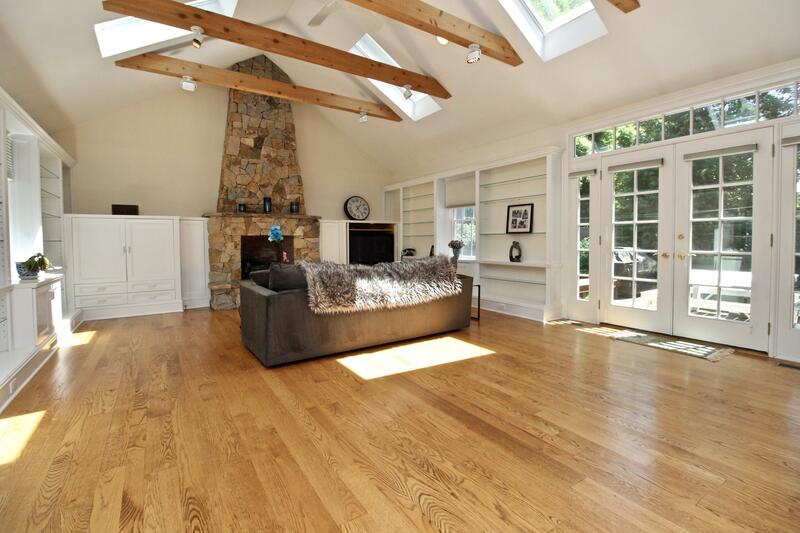 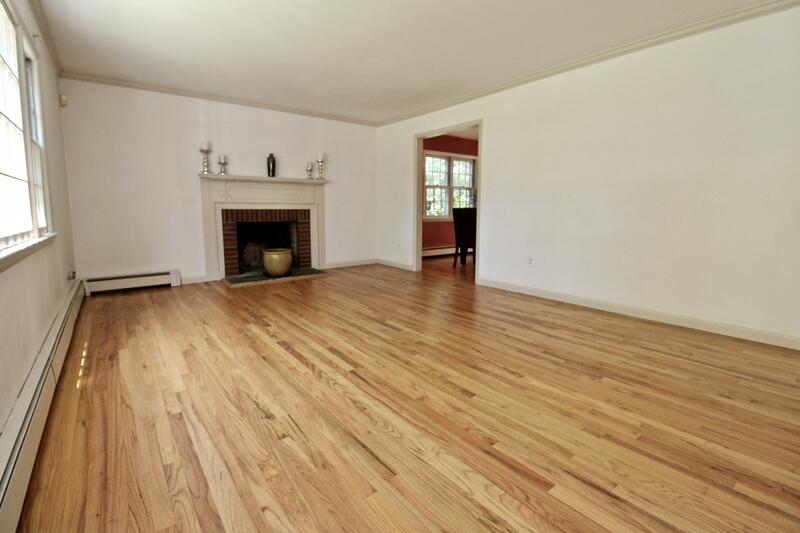 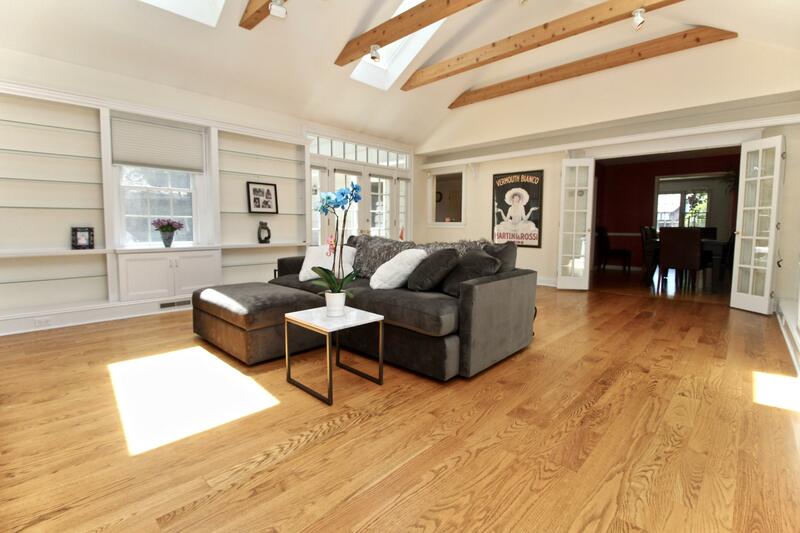 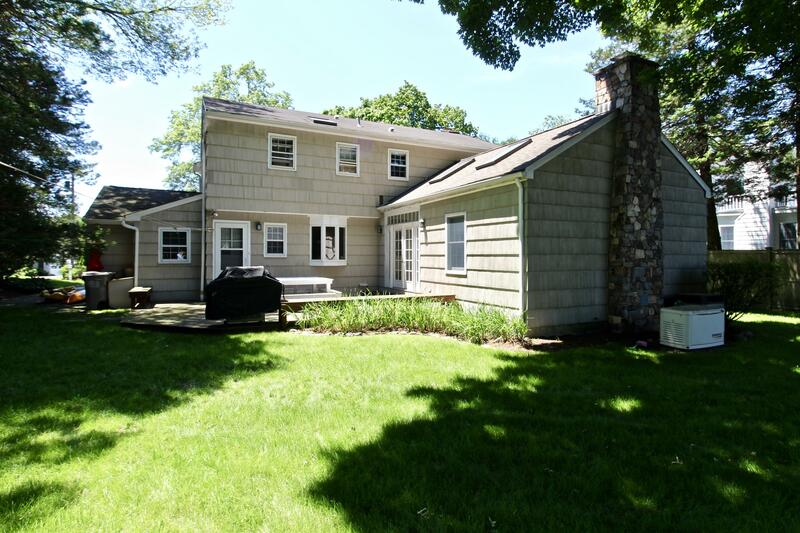 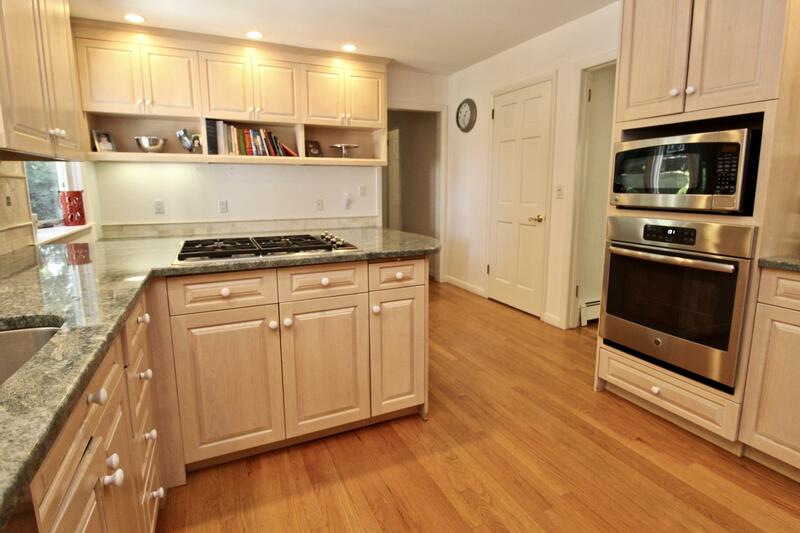 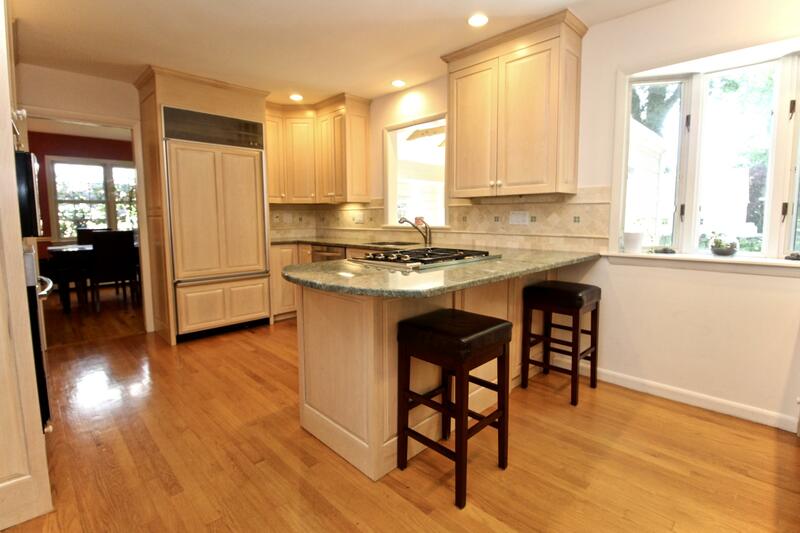 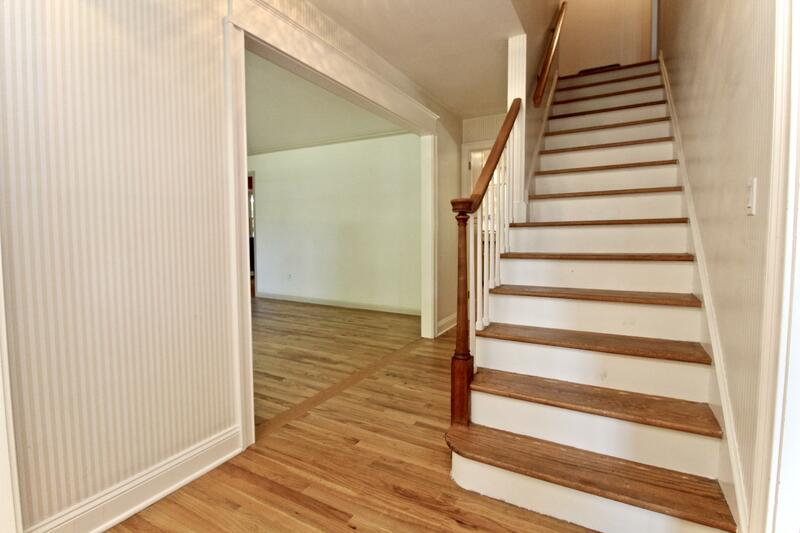 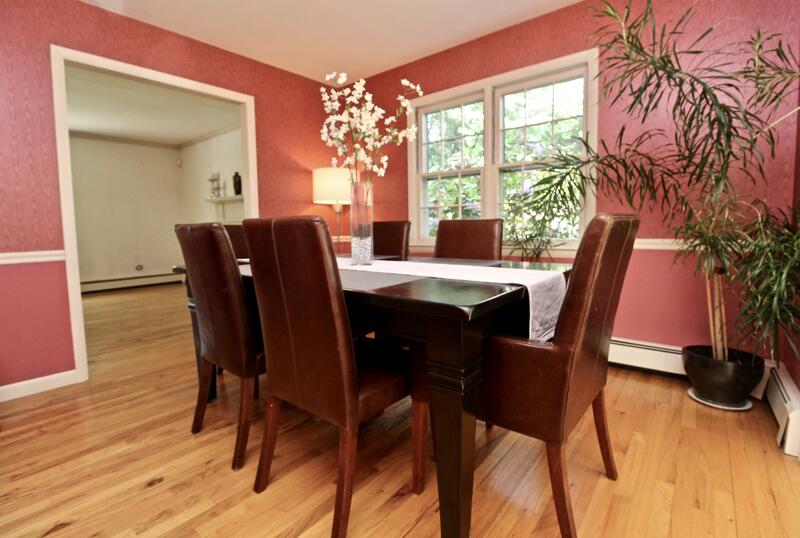 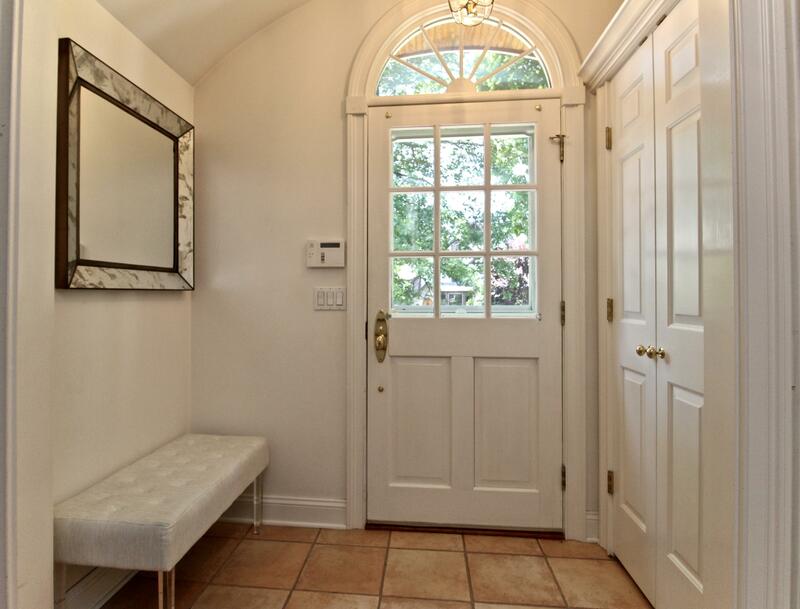 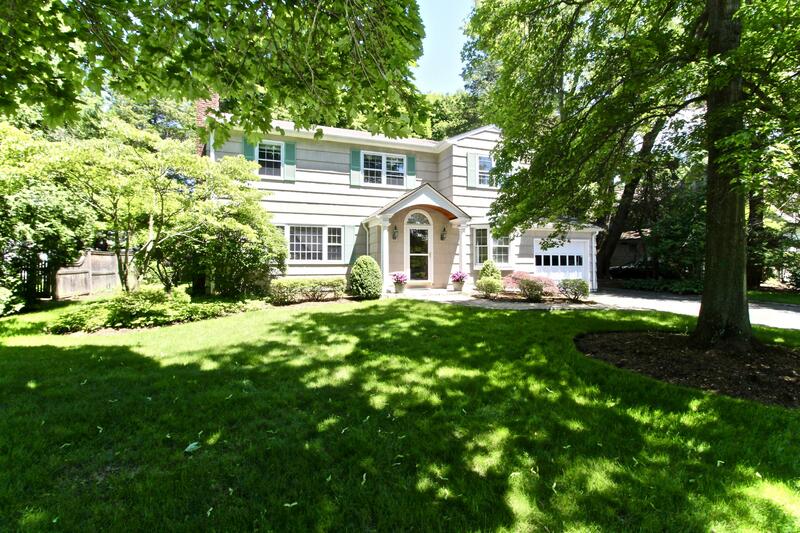 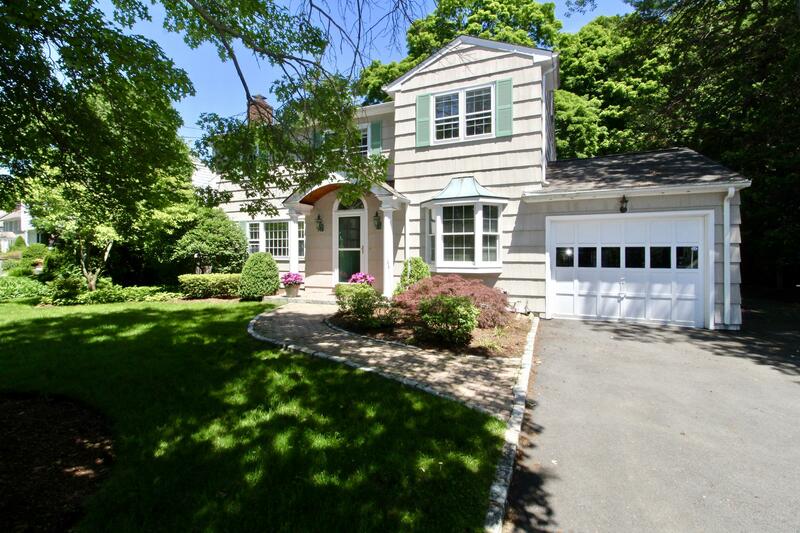 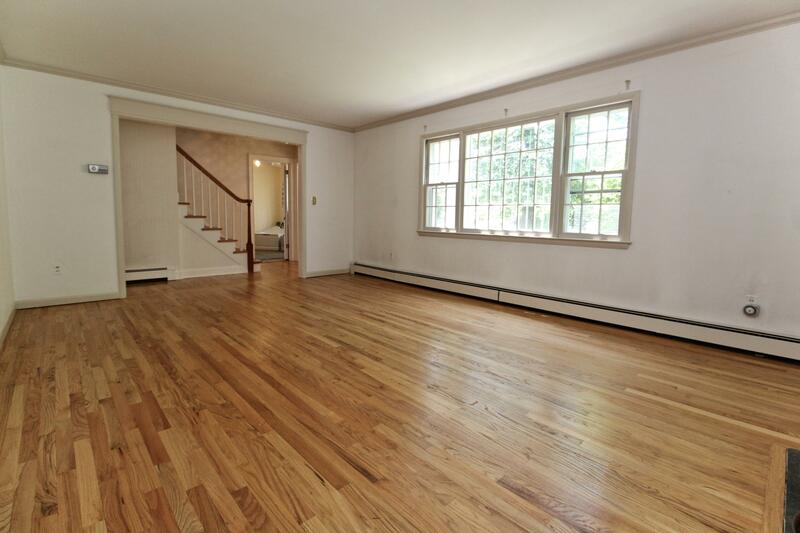 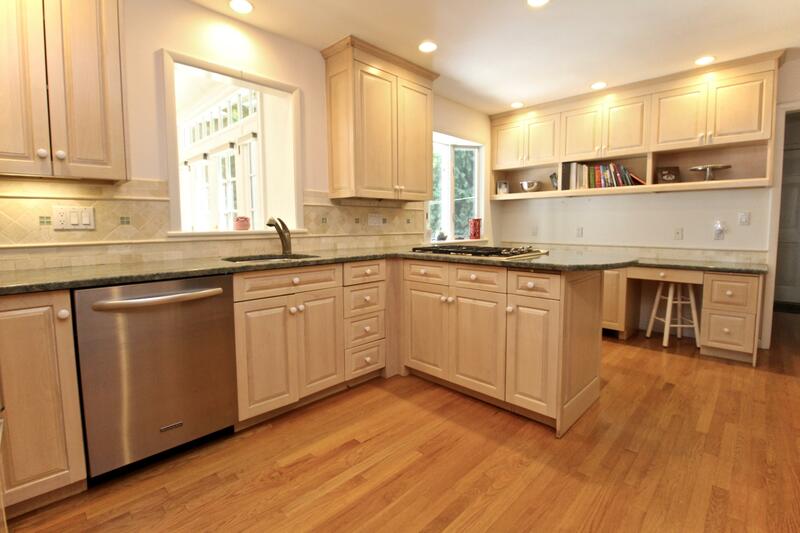 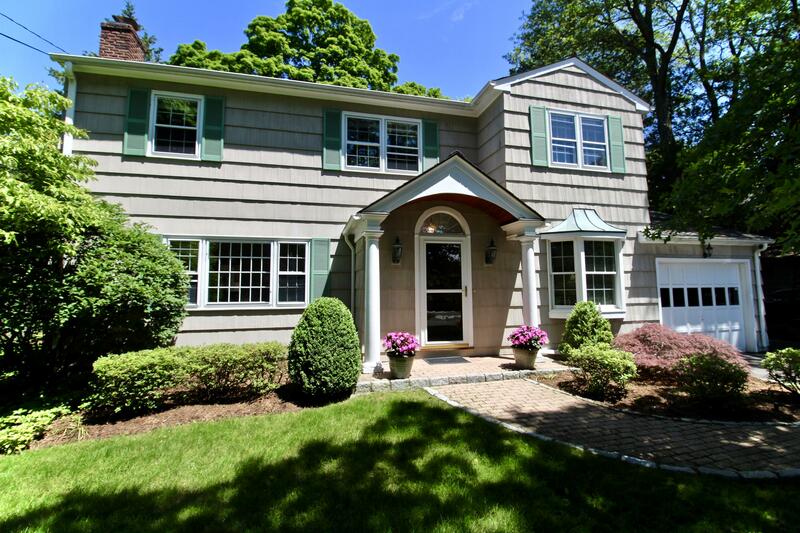 Very charming center hall colonial in sought-after Darien neighborhood. 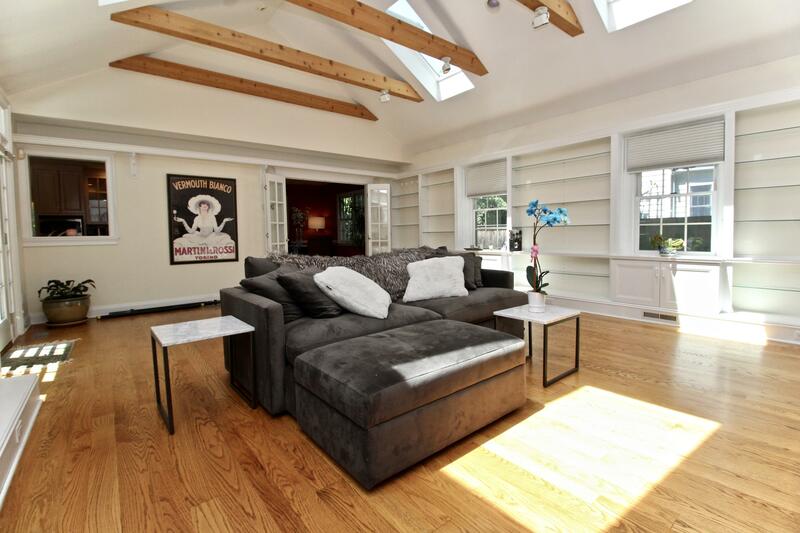 This beautiful home offers an over-sized sun-lit family room with vaulted ceilings, gorgeous floor to ceiling hearth fireplace, built ins and french doors to dining room; living room also including fireplace; eat in kitchen and formal dining room including chair railings. 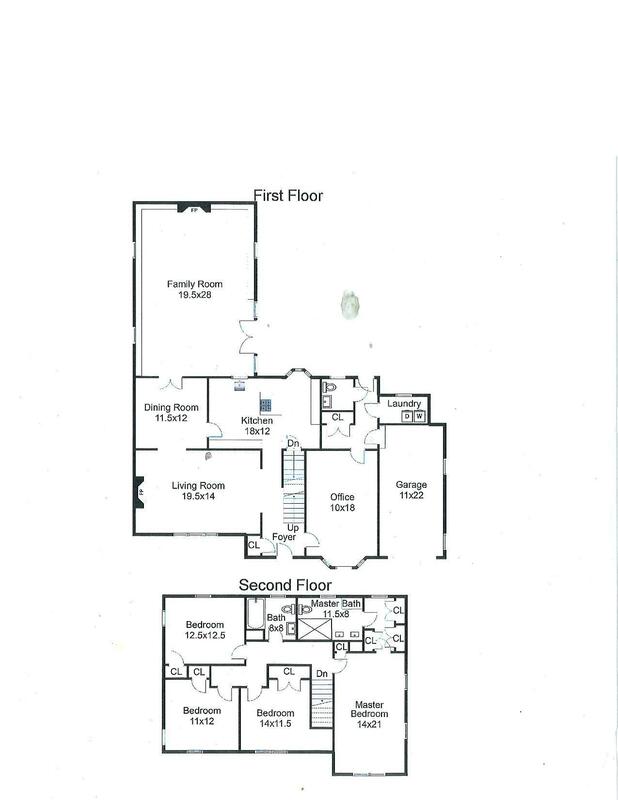 The upper level includes master bedroom including full dressing room and full bath and 3 additional bedrooms. 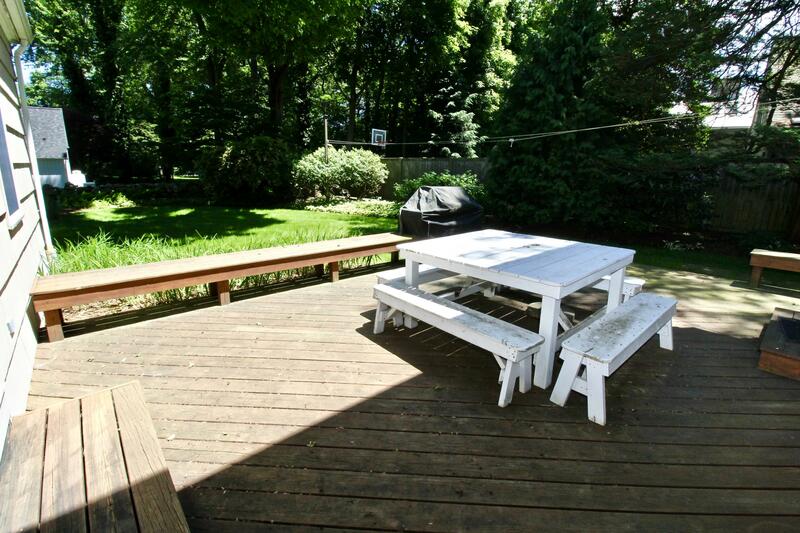 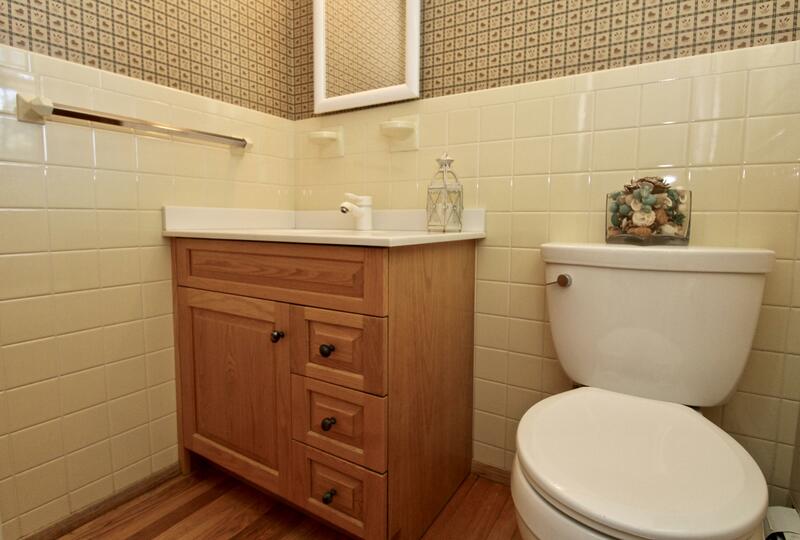 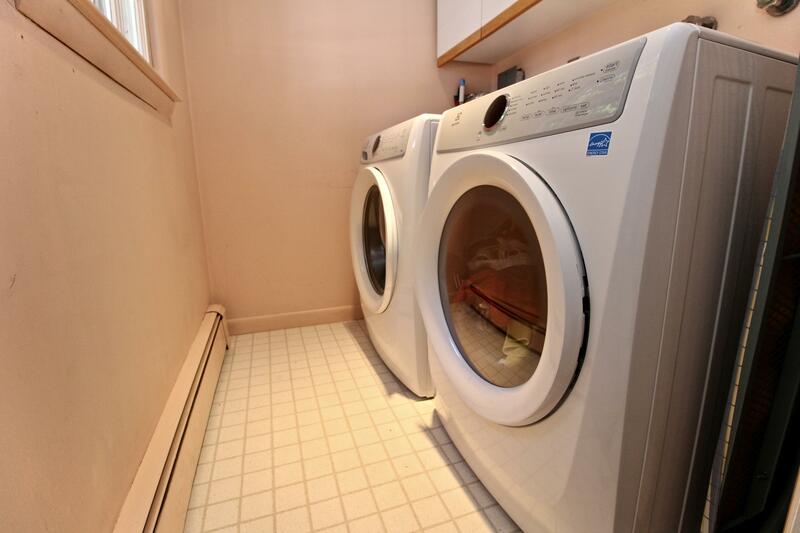 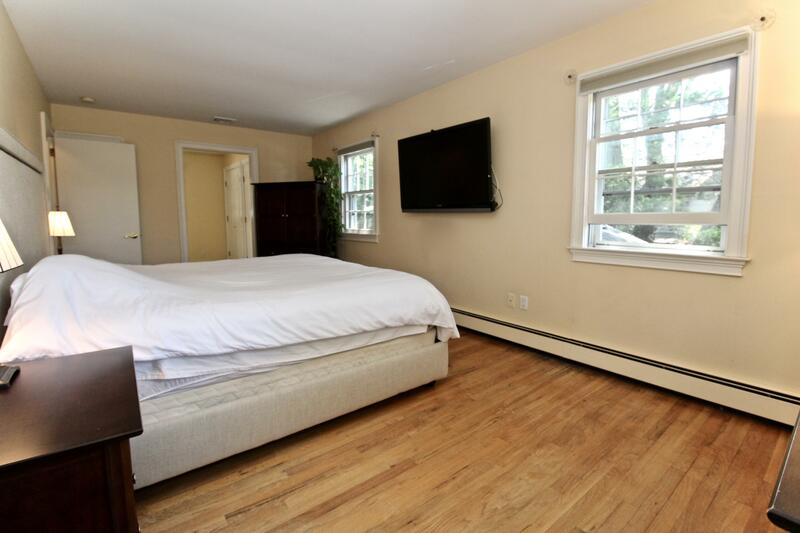 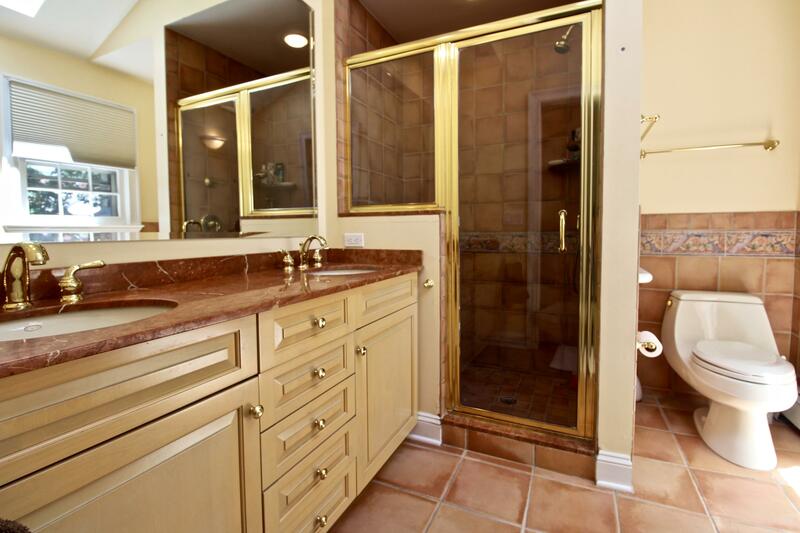 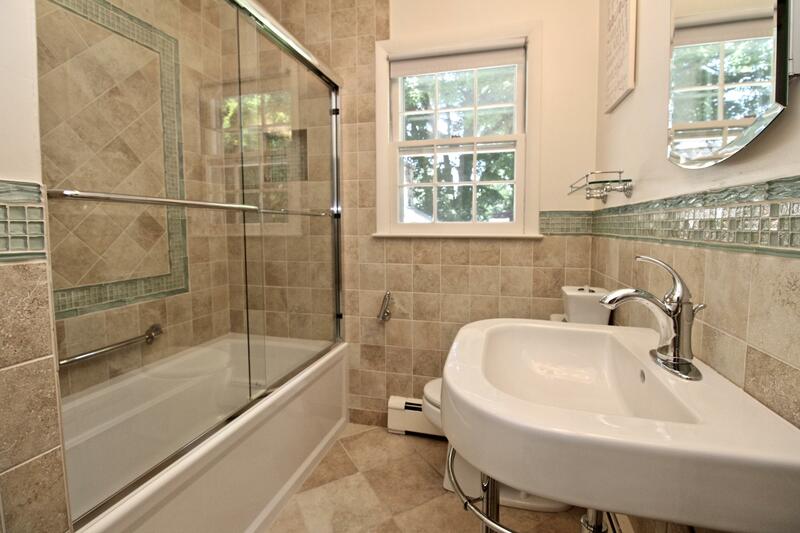 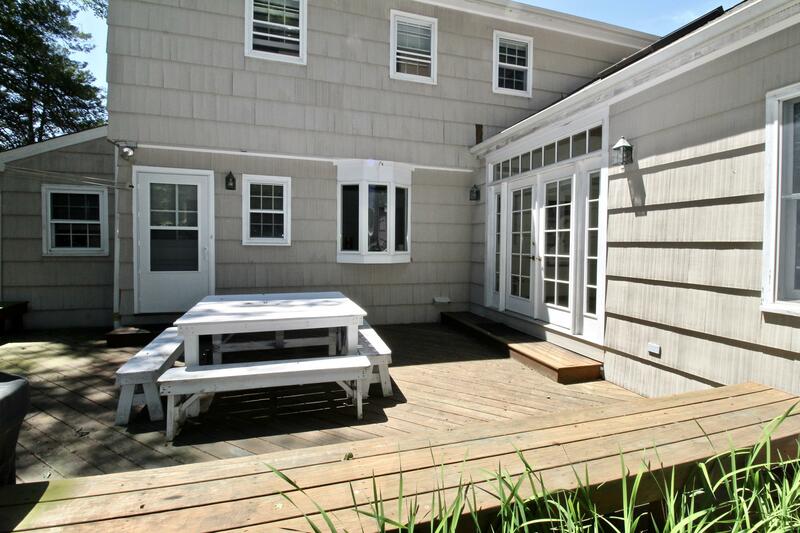 Additional features of this home include large leveled backyard with patio, mature gardens. 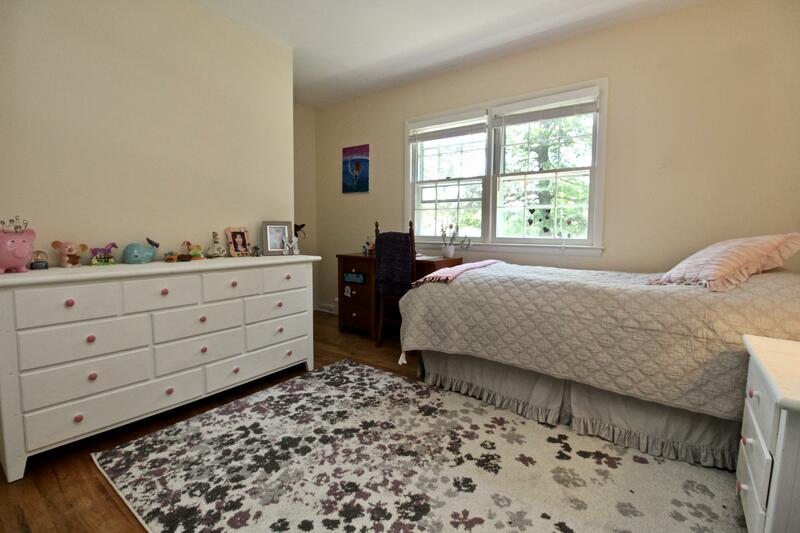 This home is walking distance to Hindley Elementary school, close to town beaches, shopping restaurants and train station! 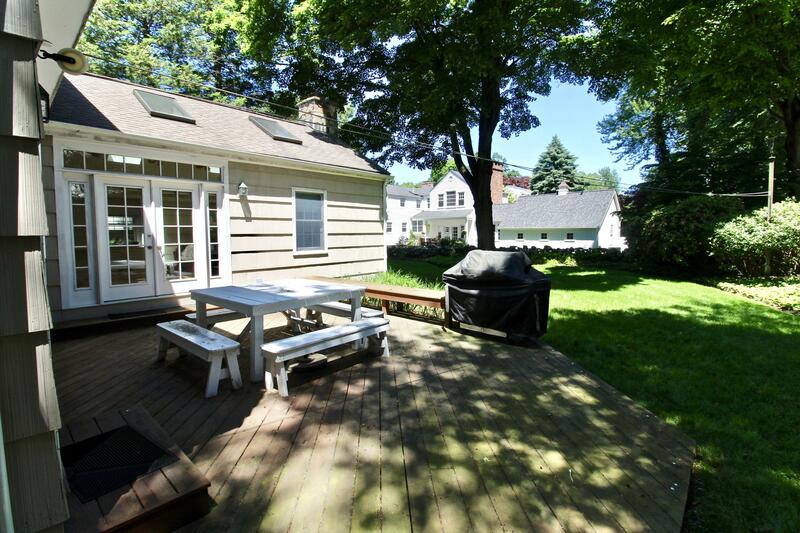 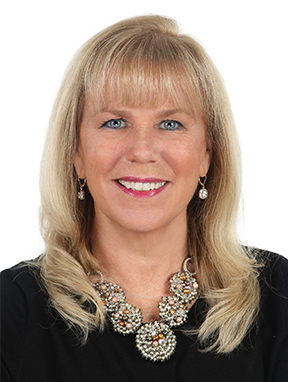 Association fee includes use of tennis courts and neighborhood parties. 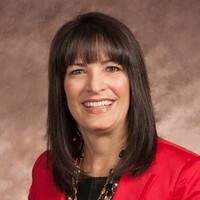 AGENT RELATED TO OWNER.